Use the etched 360? 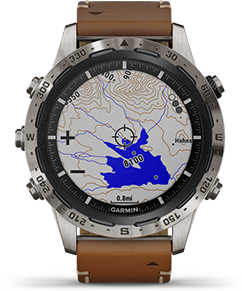 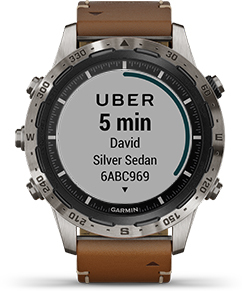 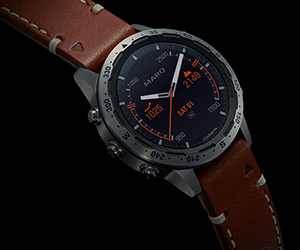 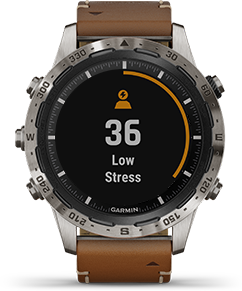 compass bezel and orienteering feature to navigate with a classic compass overlaid on a map. 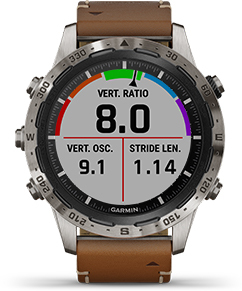 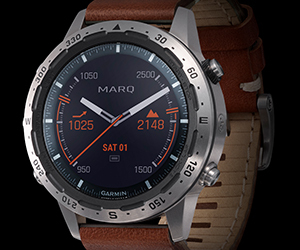 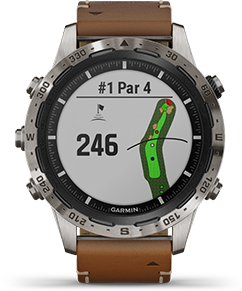 Download custom watch faces, add data fields and get apps and widgets from the View Connect IQ Store.